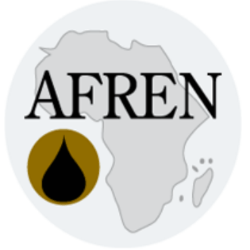 AFREN, a UK based oil company is preparing to start exploring for oil and gas in the Tanga Block, Tanzania. AFREN is listed on the Main Market of the London Stock Exchange and acquired a 74% stake in the Tanga block, located in North-east Tanzania, on March 24, 2011 from Petrodel who still retain a 26% interest in the block. Tanzania is one of several East African countries, others including Kenya and Mozambique, that is gaining the attention of investors due to its natural gas reserves. In light of a number of recent offshore natural gas discoveries, several other companies including Statoil, the BG Group and ExxonMobil are involved with exploration activities in the country. Notably, Statoil and ExxonMobil who started a new drilling campaign in September 2013 also announced the discovery of an additional 2-3 trillion cubic feet of natural gas in the Mronge-1 well in December 2013.